WHY STAY AT SPEEDWELL FORGE? 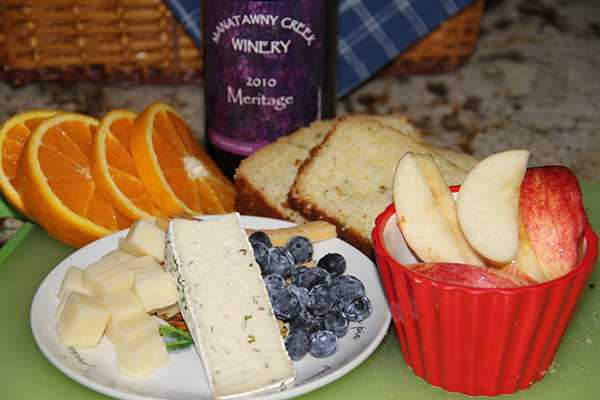 Speedwell Forge is a Bed and Breakfast located in Lititz, PA. It is destination and a place to stay like no other. Located within 120 acres of private land where history and nature come alive. Enjoy a quiet and romantic Bed & Breakfast in Lititz, PA that will likely be the most clean and comfortable lodging you have ever experienced. Treat yourself to the elegance of a room in the Colonial Ironmaster’s Mansion or a stay in one of our secluded Private Cottages. 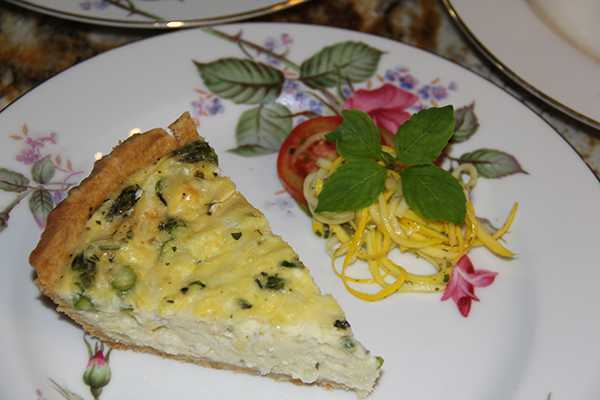 Your innkeeper Dawn prepares a superb breakfast and will gladly accommodate dietary requests, offering gluten free, vegan, and vegetarian options. Simply let us know your dietary requirements in the comments section of your reservation. The Speedwell Forge Bed and Breakfast in Lititz, PA is steeped in the rich history of Lancaster County. Originally constructed in 1760, the main mansion has been listed on the National Register of Historic Places. In March 2005, after years of saving, two years of planning, and one year of cleaning, Dawn (the owner) began the restoration of her historic property. It was fully restored in 2006 and now offers a tranquil getaway for visitors to the Lancaster area. The mansion and two of our cottages were fully restored in 2006. The last cottage was restored and renovated in 2011. All include a private bathroom individual thermostat, cable TV, DVD player, and free wireless internet. Guests can select from 3 beautiful rooms in our historic mansion or make your getaway even more romantic in one of our 3 private cottages. Whether staying in one of the rooms in the mansion or reserving one of our private, romantic cottages, you will experience a refreshing, natural atmosphere, an excellent breakfast, and heart-warming hospitality. Our 120 acres of privately owned land is home to an abundant amount of wildlife. Located just upstream from Speedwell Forge Lake, it is also a great place to view a wide variety of wetland creatures, including a few rare bird species. 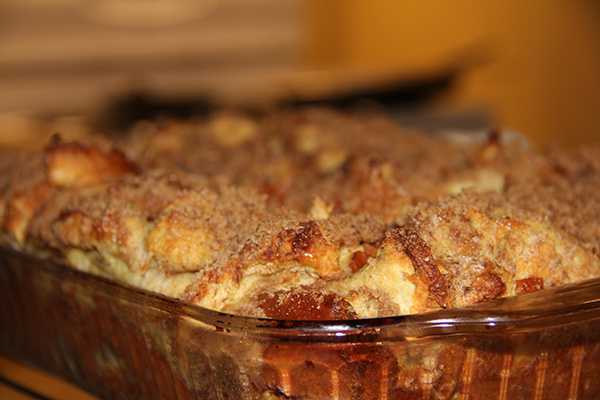 Guests of the Speedwell Forge Bed and Breakfast are welcome to explore during their stay. 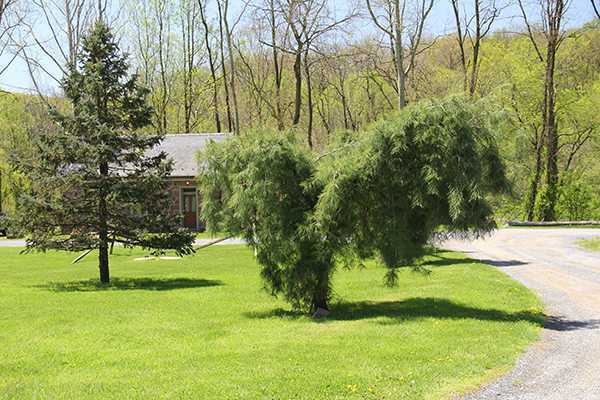 Enjoy the sights and sounds of the wildlife habitats on the property or cross the road and visit Speedwell Forge park. Guests are welcome and encouraged to visit the Wolf Sanctuary which shares the property. Originally created as a private rescue, Wolf Sanctuary of PA has grown into an educational facility, offering guided educational tours to provide information about wolf conservation and biology. 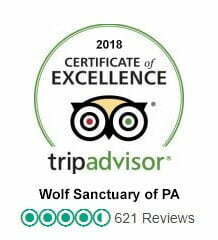 Complimentary daytime public tours of the Wolf Sanctuary are available for guests staying at Speedwell Forge Bed and Breakfast. Days and times are limited, please view the tour schedule. The Sanctuary continues in their mission of assuring the most comfortable and stimulating environments for their rescues. At Wolf Sanctuary of PA wolves and wolf dogs are given back their dignity. 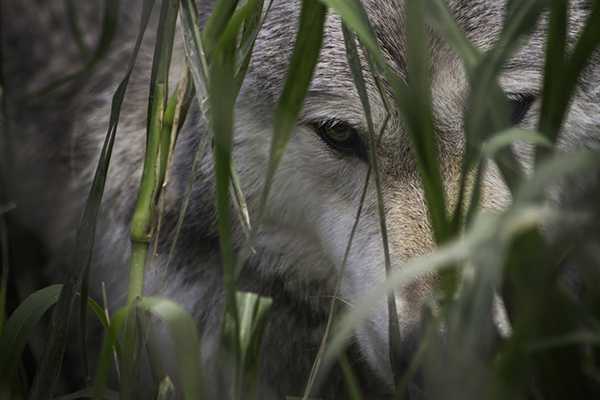 It has been over a hundred years since the last wild wolf was known to exist in Pennsylvania, but their howls can still be heard resounding across the property. Thank you so much for your wonderful hospitality during our stay. You helped to make our anniversary and birthdays truly memorable and special in so many ways. Two years ago, we stayed at the Summer Kitchen and this year at the Whyte House. Bothe were wonderful experiences and we look forward to our next visit, hoping it will come much sooner than before. Your wolf sanctuary is so amazing and we hope that you are blessed with many more rewarding years ahead. God Bless you both for the work you do on their behalf. What a beautiful home! It was a perfect weekend! We enjoyed the snow, the home, the food and time with one another. It was just what we needed! Thank you so much! We will be back! Love the Whyte House, beautiful, comfortable, relaxing. As always our stay was wonderful. Breakfasts were yummy. The wolves, as always, were wonderful to visit with them. Our birthday/anniversary was really extra special this year. Thank you so much for everything! What you do here is amazing and your staff were great and were very informative. It truly shows how much you all care for these wolves. The wolves are beautiful and it was great to get so close to them. The breakfast was awesome! The conversation on the back porch was great, very informative. We learned a lot about what you do here and why and it was very interesting. We will definitely be back, hopefully in the winter. Great job! You are truly blessed! Summer Kitchen was great, cannot wait to stay in the others. Tia and I had such an awesome time here at Speedwell Forge and The Wolf Sanctuary. You and your staff made us feel so welcome and were so informative about the wolves. Thank you both for your ambition and dedication to these animals and educating the public about them. We plan to return in the winter when the animals will be more active and take a private tour to learn as much as we can about the wolves here. Loved the summer Kitchen, but think we will try for a room in the house next time. Blessings to you both and your families (both animal and human!). The house, built in 1760, with and addition in 1795, is enchanting! When on the grounds or in the house, one gets the feeling that nothing else exists. This was the latest of my stays with Dawn and Darin. They are consummate hosts. Both of them were waiting for us in the foyer when we arrived. The gave a short overview of the features of our stay (1st floor layout, refreshments, breakfast, the wolf preserve) before giving us our key and escorting us to our room. TripAdvisor is pleased to recognize Speedwell Forge B&B for Service Excellence. This honor is based on reviews and opinions of millions of travelers who consistently gave your hotel top ratings in service in 2017. Had a great time.Secluded and secure.The wolf sancuary is on the property of 120 acres.Dawn and Darin are awesome! !.true animal lovers.we stayed in one of the cottages (Whyte House) which is the one closer to the wolf sanctuary. Dawn is an awesome cook…breakfast was delicious .You can also roam the sanctuary at any time ..Thank you for the relaxing getaway we needed. A gift card to Speedwell Forge Bed and Breakfast is a great way to tell a friend, loved one, spouse or fiance how much you care. Speedwell Forge Bed and Breakfast gift certificates are available from $50 to $1,000 and are the perfect gift. Make your stay even more special with chocolate and flowers. How about a couples massage? Turn the phone off and make it about you. Looking for something additional to do while on your visit? We can help with that because there is always plenty to see and do within a short ride from our B&B. For starters, visit the Wolf Sanctuary of Pennsylvania located on our property.